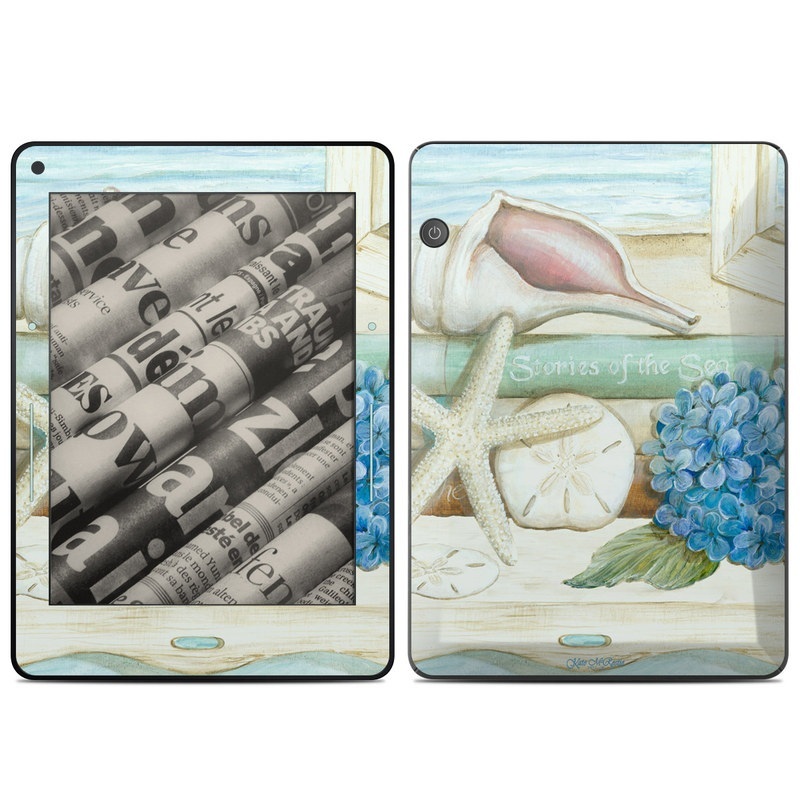 iStyles Amazon Kindle Voyage Skin design of Starfish, Shell, Hydrangea, Plant, Flower, Still life, Echinoderm, Cornales with gray, green, blue, yellow colors. Model AKVG-STORIES. 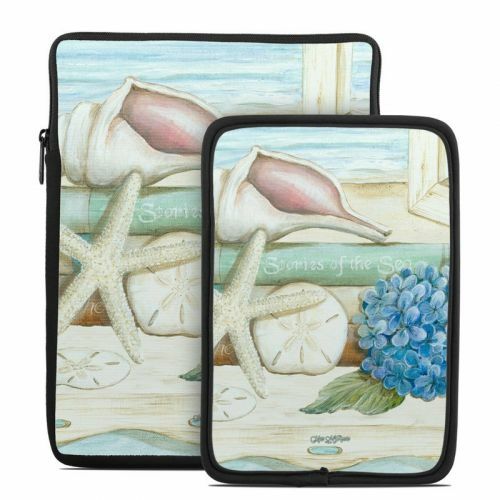 Added Stories of the Sea Amazon Kindle Voyage Skin to your shopping cart.